Weâre BDB. We are B2B. Weâre international marketing communications specialists, helping businesses to grow globally for over 30 years. We are a creative and digital agency based near Manchester. We offer an integrated marketing approach; specialising in brand, digital, photography and video. 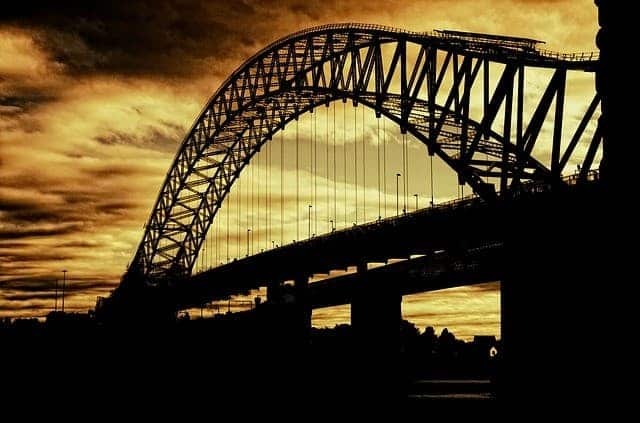 Thank you for reading our top B2B digital marketing agency Manchester list! 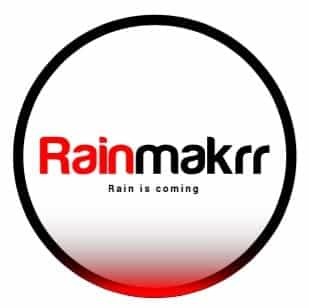 Please contact if you’d like a digital consultation from Rainmakrr or one of our specialist partners to help you deliver your digital strategy. Please also see our other top agency lists covering London, Brighton, Birmingham and beyond!